Early this week we had breakfast with a colourful guest. Facebook’s owned app has developed a new “sunset” inspired logo leaving behind the original icon which, to be honest, we all Roomies loved. 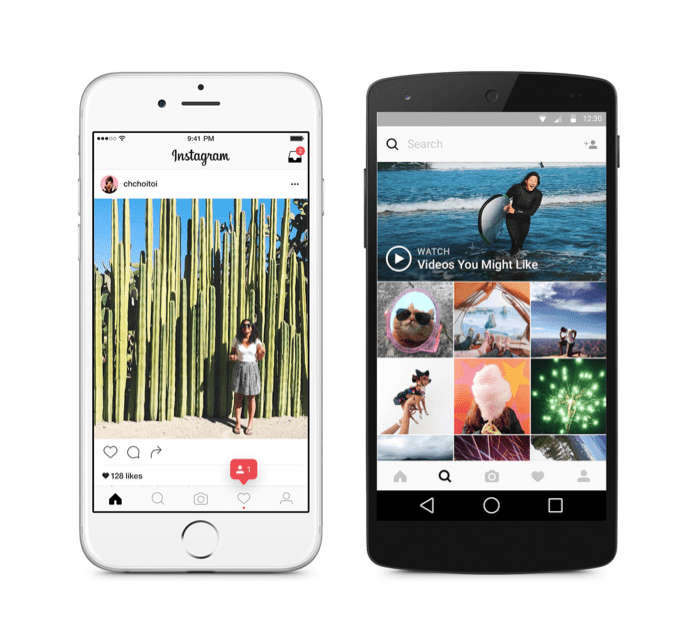 Ian Spalter, the Head of Design at Instagram, wrote in a Medium post about what lead them to make this decision “Brands, logos and products develop deep connections and associations with people, so you don’t just want to change them for the sake of novelty. 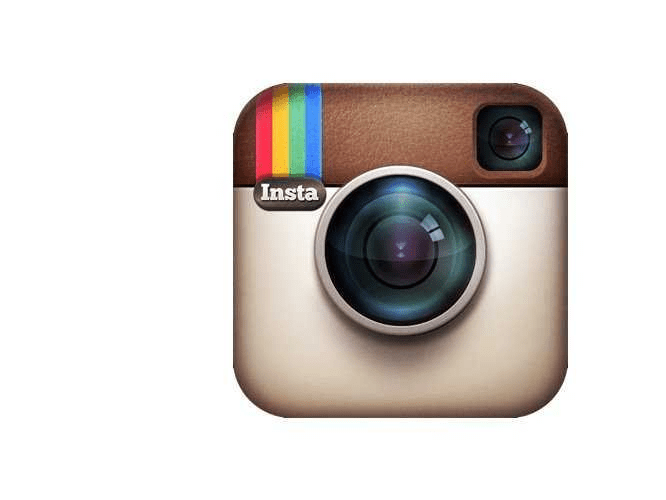 But the Instagram icon and design was beginning to feel, well… not reflective of the community, and we thought we could make it better.” So that is why they basically decided to kill the brand’s famous skeuomorphic icon, a simple representation of a physical camera that turned into one of the most recognisable logos in the digital world. Brands, logos and products develop deep connections and associations with people, so you don’t just want to change them for the sake of novelty. But the Instagram icon and design was beginning to feel, well… not reflective of the community, and we thought we could make it better. 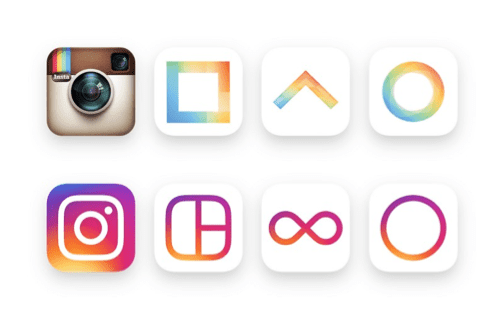 The Head of Design also explained that “Colour has always been a huge part of Instagram — you see it in the classic app icon, filters, and the community’s photos and videos.” Therefore the colourful-rainbow kind of style. We’ve all spent a while playing with their filters and lights/contrast tools to make our snaps look great, so maybe there is a rainbow filter coming up? But Instagram is not alone in this evolution (Is it though?) of their logo. Boomerang – an app that takes a burst of photos and stitches them together into a high-quality mini video that plays forward and backward; Layout – for making better collages – and Hyperlapse – an app to capture high-quality time lapse videos even while in motion. This three apps that are part of the Instagram family where also modified to keep a unified and consistent style within them all. Here at the Room we have mixed emotions about this new look, some Roomies loved it and some hate it. What do you think? theroom: Established in 2004. theroom is a multi award winning, full service creative agency. We are Brisbane based and servicing clients nationally. Our claim to fame is producing exceptional creative work that connects our clients to their key stakeholders and gets results.